It can be said that wheat beer is the oldest style still in existence today. More correctly, with its mixture of barley and wheat grains, low to nonexistent hops presence, cloudy appearance, and often prominent yeast flavor, it is the brew most like the first beers brewed. However, you look at it wheat beer is certainly one of the oldest beers. 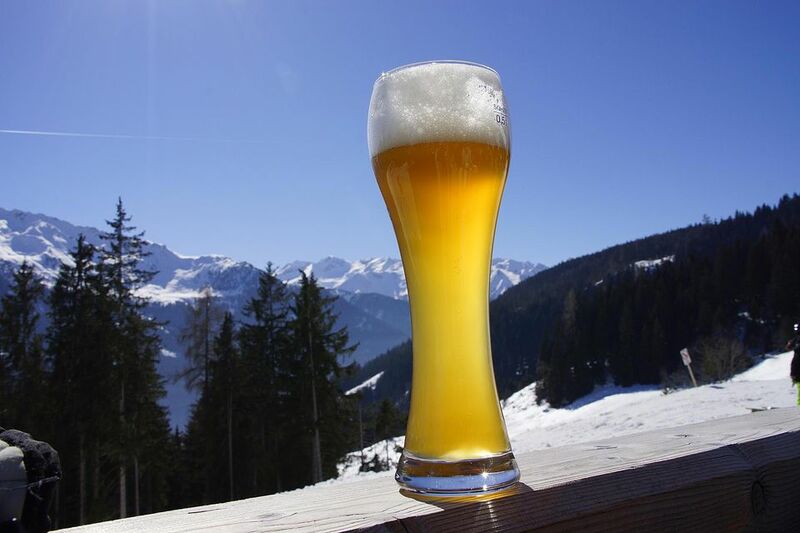 The original wheat beer, ​hefeweizen, comes from Bavaria where its popularity survived when many other German ales were replaced with the lagers. Under Reinheitsgebot, the German brewing purity law, wheat was prohibited as an ingredient in beer. The style survived through a special decree that allowed first the royal family of the Degenbergers, and later the Wittlesbachs, alone to brew it. Royal control of the style was finally broken by Georg Schneider, though his right to brew wheat beer was still a special exception to the rule. Not until the passage of less strict standards in the 20th century was brewing wheat beer generally allowed. Various kinds of wheat beer contain almost anything. The traditional Bavarian style contains at least 50% malted wheat—though often much more, malted barley, Noble hops, water, and yeast. The yeast used is a specialized ale yeast used only in wheat beers and contributes much of the aroma and flavor of the brew. The famous white beers of Belgium also contain unmalted wheat as well as spices. American brewers often use regular ale yeast and add fruit or other flavors to wheat beer. Traditional Bavarian Hefe Weizen is cloudy from wheat proteins and suspended yeast. It has a thick, white and long-lasting head. The nose carries strong hints of bananas and clove. The flavor carries the same banana and clove characteristics with barely perceptible hops bittering. The mouthfeel is full and soft. Wheat beers are generous in pairing and will generally match well with any food.